ZC-K01 Steel HASP Safety Lockout, Can available 6 padlocks. a. The handle is made from steel with a vinyl coated body, rust proof..
b.The handle size is 40mm* 55mm. The hooks diameter is 10.5mm. The Lock head height 25mm. The HASP total height is 115mm. c. Samples are also available. 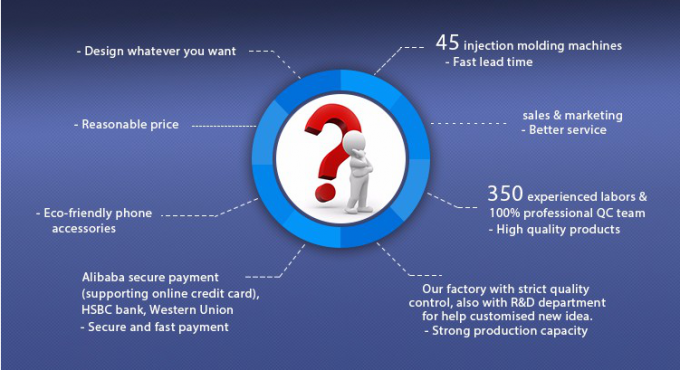 You can order samples first and order more from us. a. 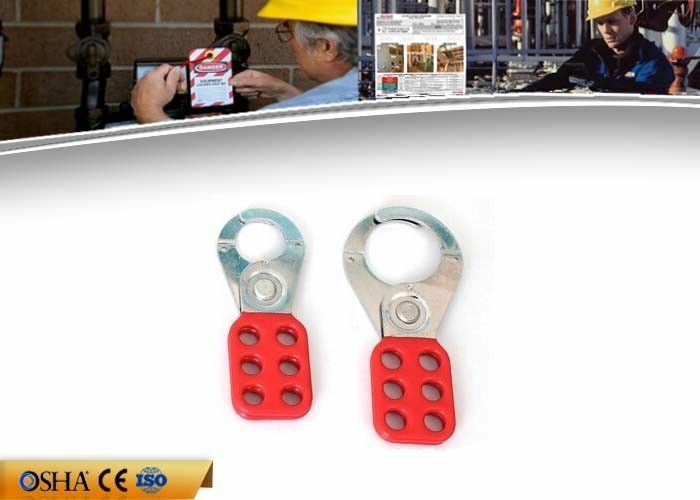 Safety lockout hasps allow multiple padlocks to be used when isolating one energy source. b. 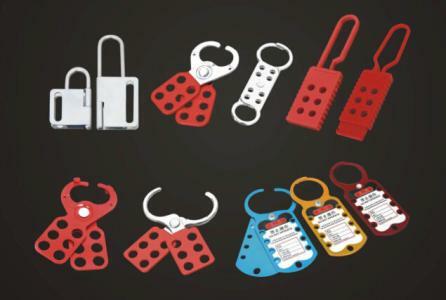 The lockout hasp is placed through the isolating point and each person carrying out maintenance or service work attaches and locks in place their own unique individually keyed padlock through the lockout hasp. c. This ensures each worker’s safety as the energy can not be restored until the work is finished and all padlocks have been removed. Ware houses, metal / wooden cabinets, electrical equipment, servers, vehicles, boats, automobiles, boxes, kiosks, trains, lockers and more. 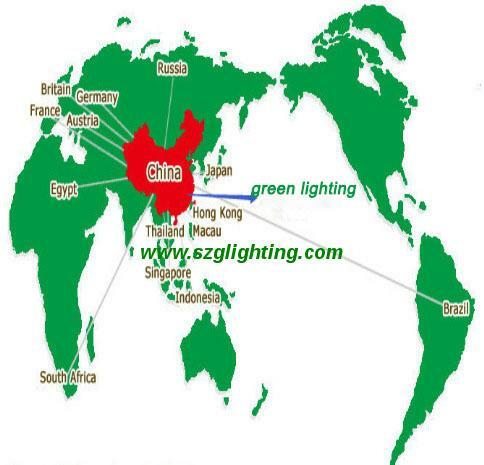 Green lighting focus on is LED Industrial Lights for more than 13 years, Such as LED miner cap lamp, LED explosion-proof troch, LED explosion-proof headlamp and Safety Lockout for more than 10 years.The main service we do is CUSTOMIZED, GREEN LIGHTING according to customer's request to design new items to meet client's market positioning and use condition.